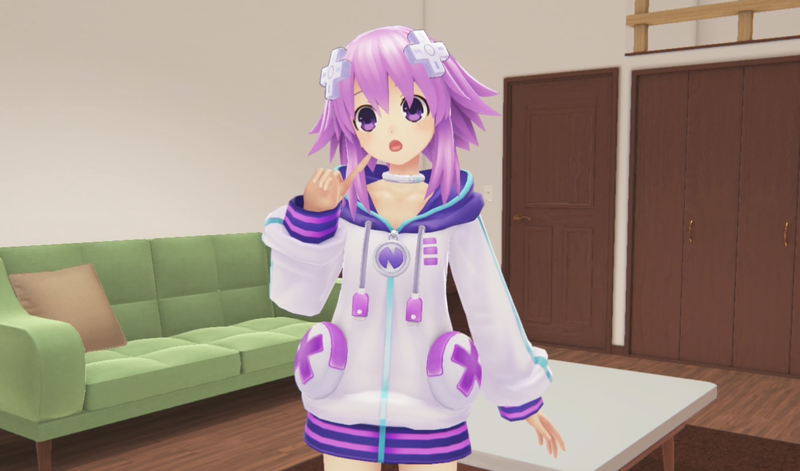 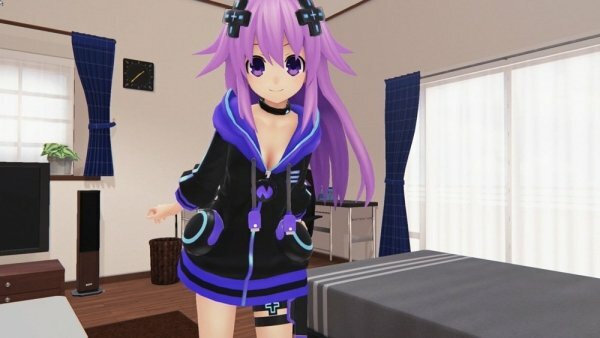 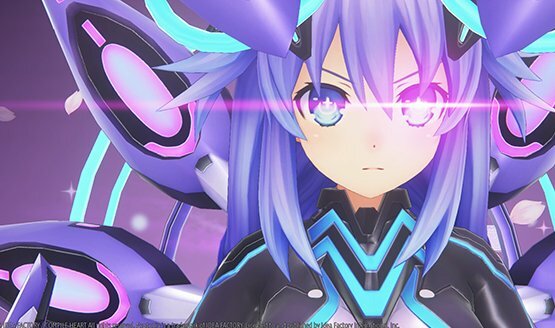 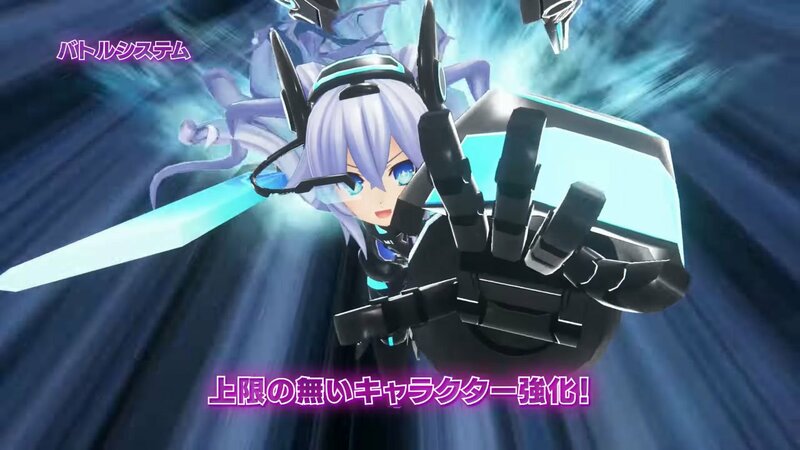 Take A Gander at the Next Forms of Megadimension Neptunia VIIR Characters! 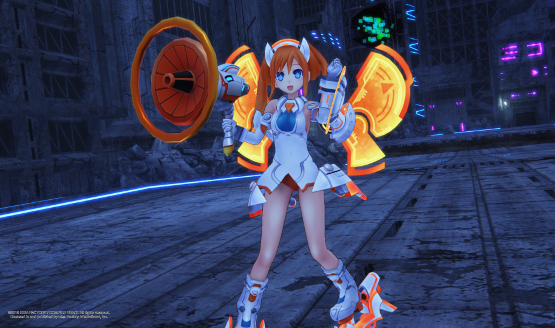 Cute girls wearing armor that could practically destroy an entire planet. 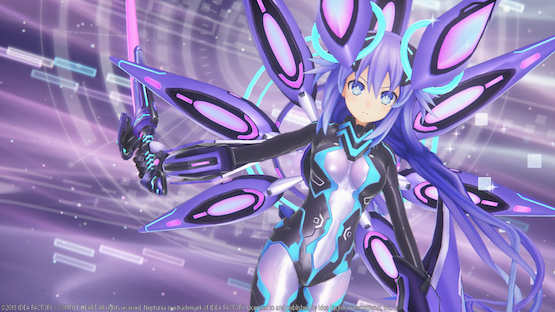 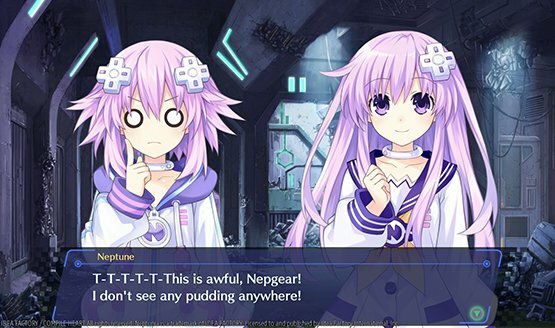 Meet the characters of this Neptunia title.